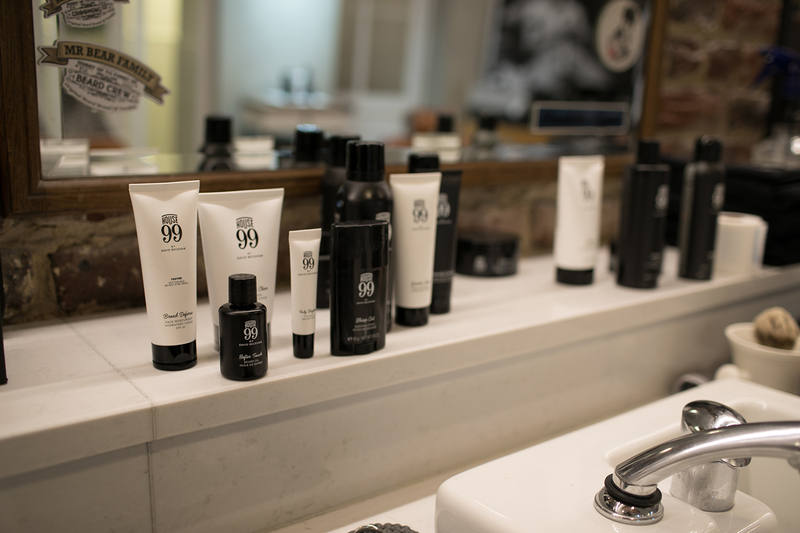 February was the launch month for David Beckham’s first global grooming brand, House 99, a complete collection of 19 innovative products. 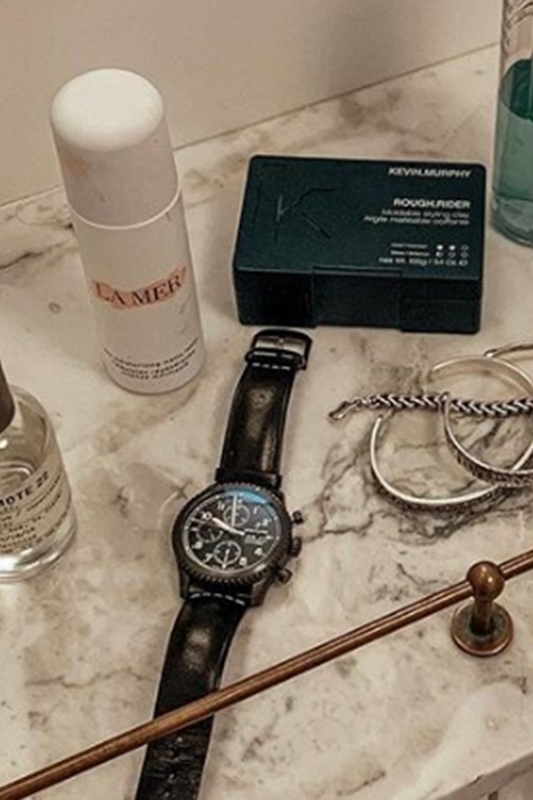 David teamed up with L’oreal Luxe and this seems to be a match made in heaven. David Beckham is still one of the globes biggest style icons, he refined style-consciousness and modern masculinity amongst men of this generation. His face together with the expertise of multinational L’Oréal caused a wave of aggressive marketing that was hard to miss the last couple of weeks. 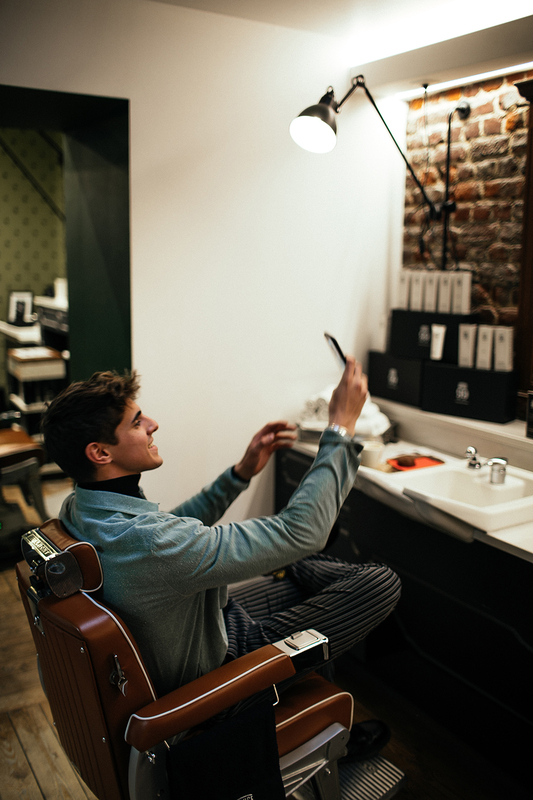 Every social media platform was filled with sponsored content of the brand. 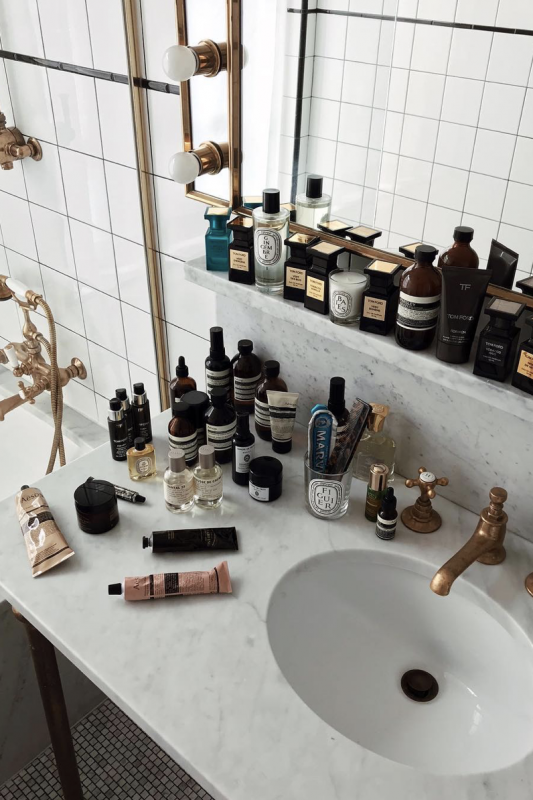 The product line is inspired by British barber shops as well as Beckham’s own favorite products, with products across skincare, body care, haircare and grooming. David made sure to include a tattoo body moisturizer, which is pretty cool as he is well known for this fully tattooed body and not many brands offer this is their product range. Furthermore, He chose quinoa and spirulina as the heart of the formulas, based on their reputation as health-boosting ingredients. 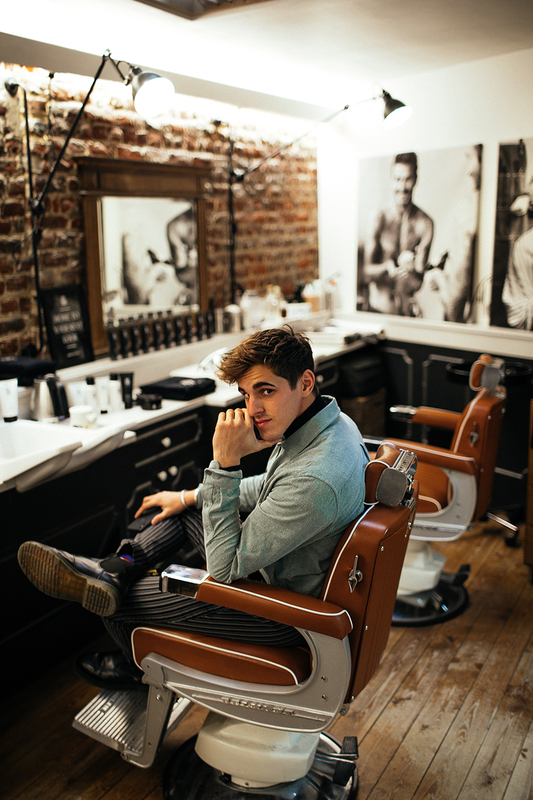 David says “For me, grooming is not only about how you look, but how you feel. 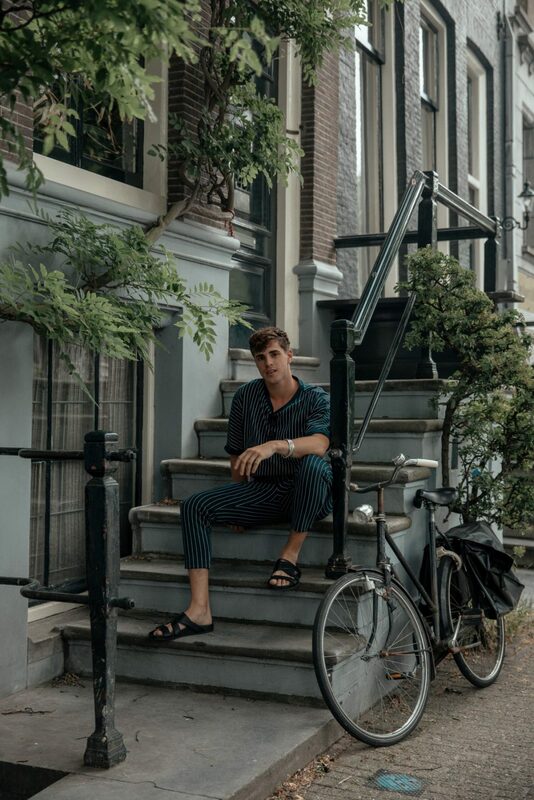 It’s about being comfortable, trying new things and shaping your next look. I created House 99 to give people the inspiration as well as the right products to experiment and feel completely at home doing so. 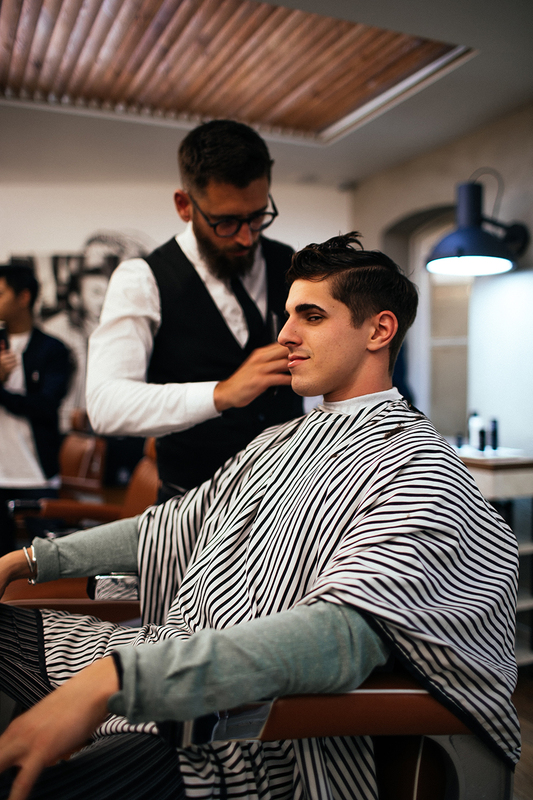 House 99 is here to support men, to give them the tools they need to create whatever look they are going for. Welcome to the house.” He chose the number “99”, as it marks the year in which he married Victoria, their first son Brooklyn was born, and Manchester United won the treble. That the marketing and the outlook of the brand is on point does not surprise anyone, but can the quality of the products also live up to their expectations? 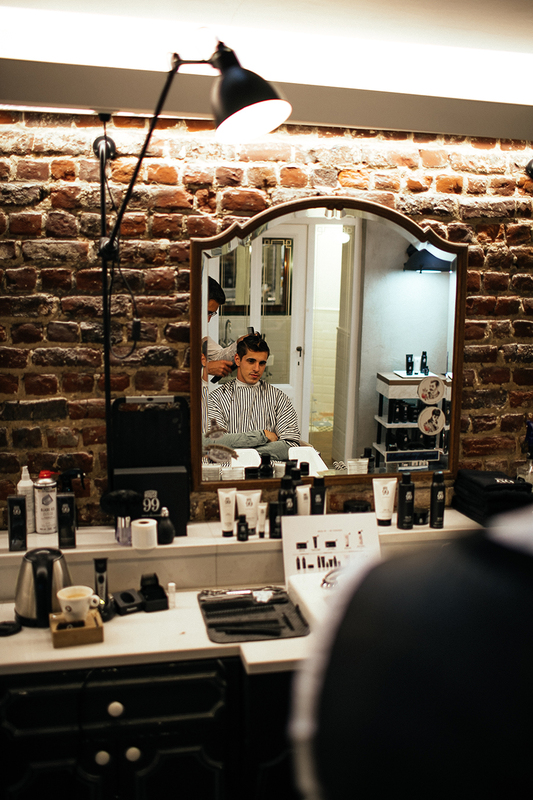 To introduce us to the products L’Oréal invited us for a private grooming session at Bayer & Bayer, one of the best barber shops in Brussels. As I’m still beardless – “please god give me a beard in 2019”, I did not test any of the grooming products. However, is was curious about the skin care products and the hair styling products. I was nicely surprised by the texture of the creams that got absorbed gently and quickly by my skin. It had a subtle scent to it, which I also prefer for my skin care products. Next up was the shaping pomade to style my hair. This product actually felt more like a styling cream than a pomade, a pomade is oilier in my opinion. It had a mat finish, did not feel heavy still creating some movement in my hair and actually it worked really well to style my hair. I was pretty happy with the result of the styling. Maybe one drawback of the product is that it did not last really long in comparison to a wax or a clay. Therefore, I was positively surprised by the shaping pomade however I don’t think it will replace my favorite products. So far my first experience, I will surely test more of the product line in the near future. 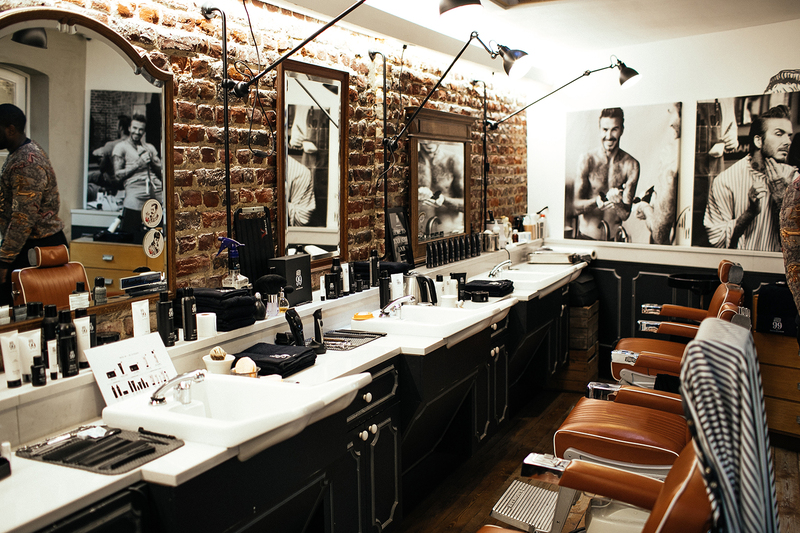 For Belgium, House 99 is available in exclusive barber shops, Planet Parfum and Galleria Inno since March 1st. My worldwide readers can order the products on www.harveynichols.com. In partnership with House99 ind. story and production all by me.